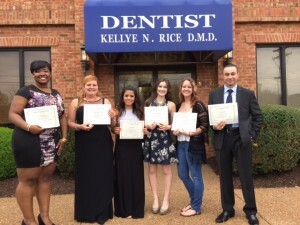 Dental Assisting Session Graduates & Discount! 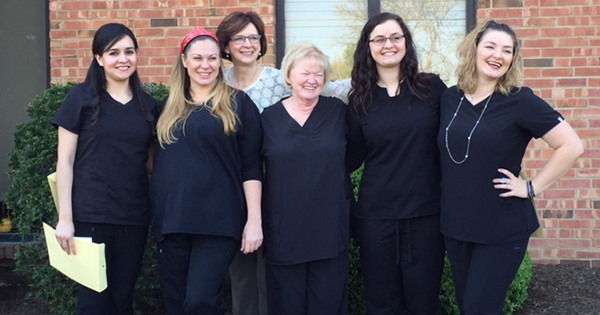 There are many reasons why our dental assisting school is considered “THE BEST”!! Our curriculum goes far beyond basic training and it really shows by the number of students that get hired. Another great reason to attend this school is that Dr. Kellye Rice and the school offer a scholarship for some sessions to help reduce the cost of tuition. Our facility is upscale and we run a tight ship regarding professionalism in all aspects of learning as well as personal presentation. 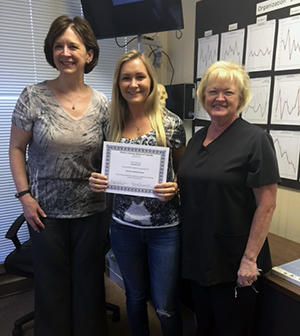 Our students often graduate with dental assisting jobs. We accept only a limited number of students per class (usually max of 10) which allows our school staff to give personal attention and training. You’ll graduate with the confidence, skills and “know-how” to excel in your new career! Compare this to other nearby schools that are limited in the amount of attention they can give to a class of 30 or more students. 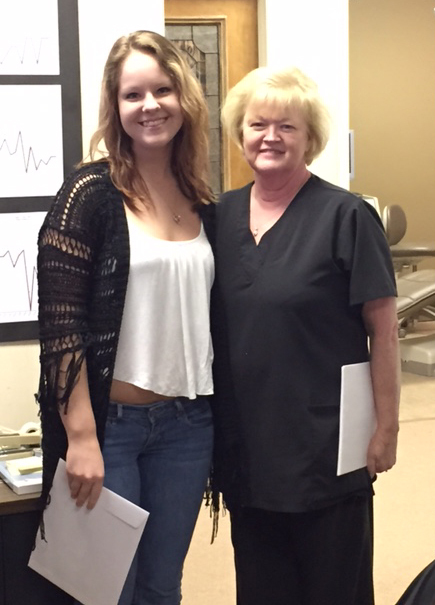 Two of our recent graduates include Autumn F. and Abbi T. We are very proud of them both. 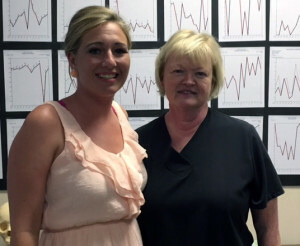 Congratulations to Abbi T. for being offered (and accepting) a job in the office where she did her internship! 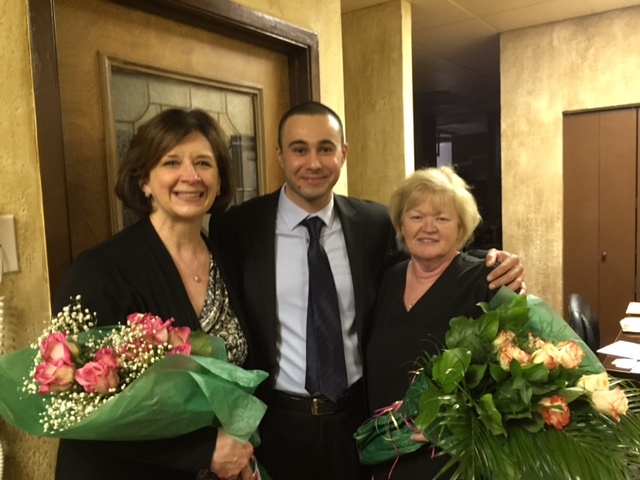 They have been outstanding students. Our students are dedicated, proactive and positive thinkers! We love seeing the growth in our students as they learn the language of dental assisting. There is always a reason to smile when you’re excited to learn and challenge yourself. 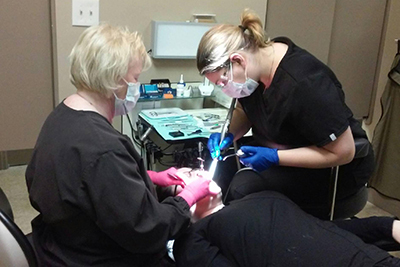 Dental assistants are in high demand throughout the United States. We give our students the tools they need to fill these jobs, but the hard work comes from them. If you want to grab this coupon and join our next session simply email, call (615) 988-8484 or, come visit the school today and check out our dental assistant facebook page! 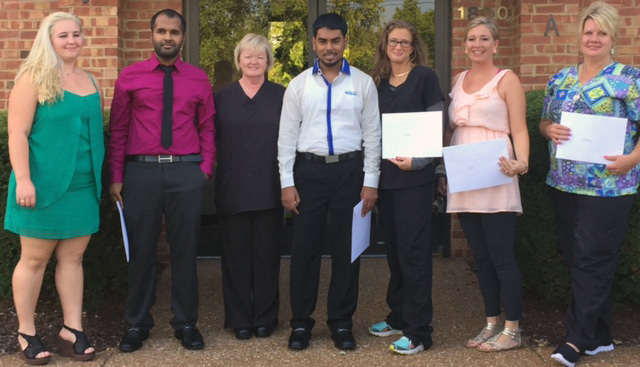 Dental Assistant Course – What Type Is Best For You? 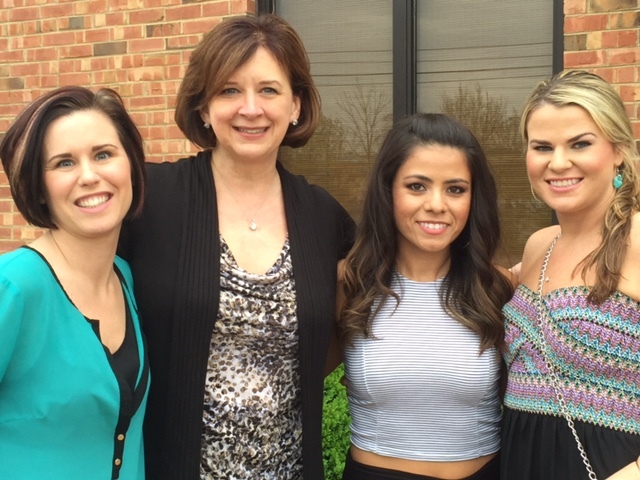 What type of dental assistant course is right for you? Both short and long dental assistant courses will have pros and cons about them. Generally speaking short term courses are between one quarter to one half the cost of longer term courses and take about a third of the time. Individuals who are highly motivated do very well in a short term course compared to those that take a longer one. It doesn’t matter though what type of course you take, you will still enter the dental field at entry level and work your way up.It really just depends on each individual on what type of course is the best for them. 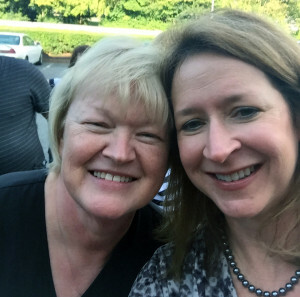 You can really see our students bond in the 13-week course that we offer and that helps each student learn since you have a team helping learn the materials. 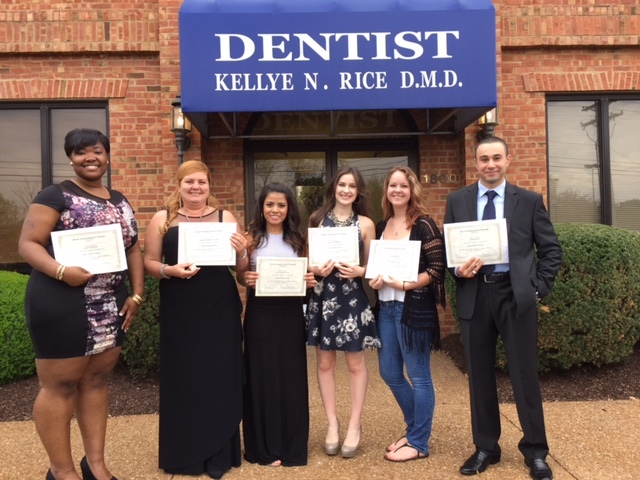 Our class environment is in a modern Dental office, so the students gain a genuine respect for the cost of equipment and a feel of working in an actual office. 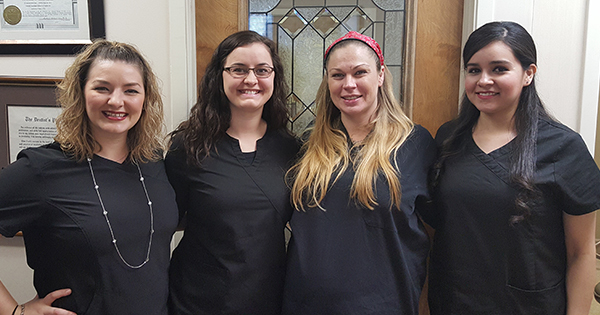 Want to take the next step in becoming a dental assistant?… Simply email or call (615) 988-8484 and come visit the school today! Are you ready for a career change? 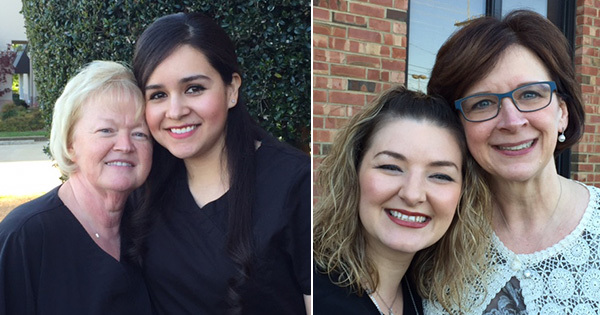 If so, we would like to help you with dental assistant training, especially if finding good jobs has been difficult. 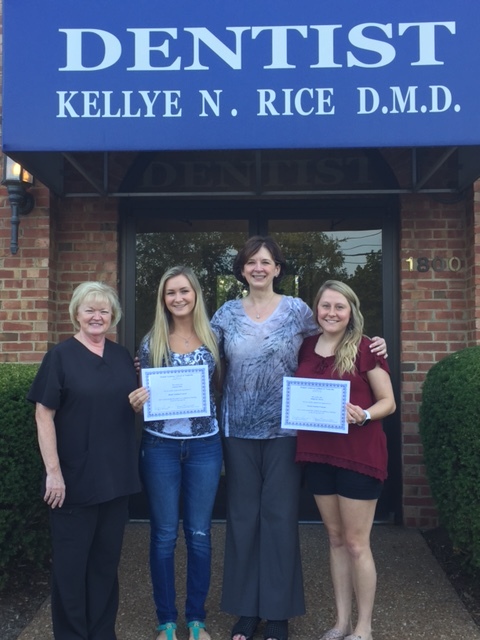 Dr Kellye Rice and the Dental Assistant School of Nashville are offering an additional $100 scholarship to help reduce the cost of tuition. 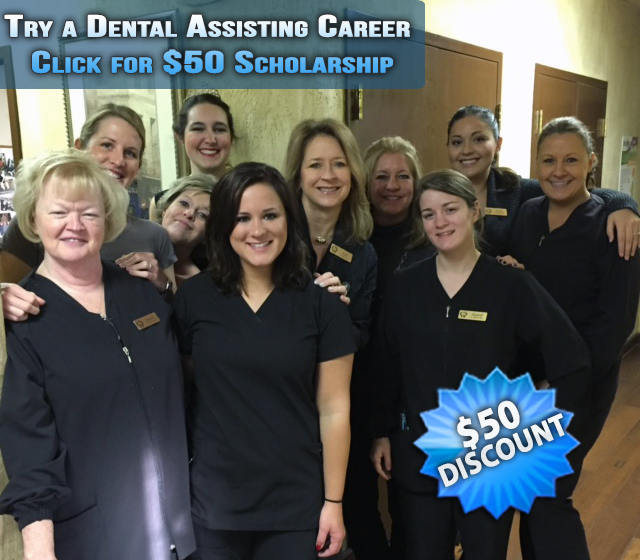 Make the right choice and start a new career in dental assisting with dental assistant training. The scholarship is available for students who enroll by April 18, 2016 – and while there are still remaining spots in the class. Note that this scholarship can be combined with the $50 scholarship for online signup – for a total savings of $150 off Tuition! 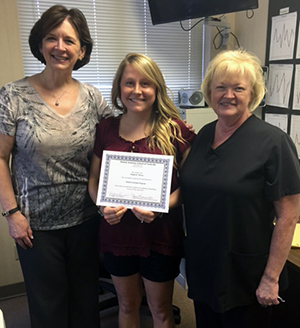 Reserve a spot in our next Dental Assisting class…Don’t wait – there is only a few days left that this special scholarship discount will be available! Simply call (615) 988-8484 or email and come visit the school today! If you are considering a dental assistant salary and starting a career in dentistry, then you have made an great choice. The benefits of this profession are great and can lead you to a successful future, especially in the long term. It is an ideal choice for anyone considering a job in the healthcare industry. 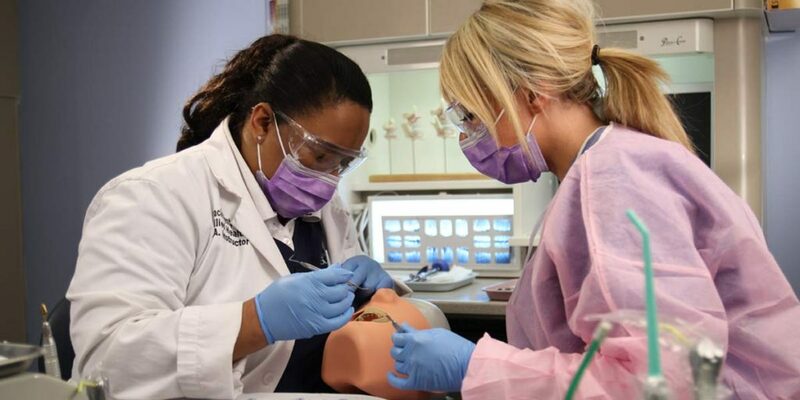 According to the American Dental Association, ‘a career as a dental assistant is challenging, requires multitasking skills and strong hold communication skills.’ If you excel in these skills, then this career can turn out to be a blessing for you. As you are trained under the guidance of certified professionals, and learn to apply the skills, soon enough you will be able to find great jobs, earning a higher salary and reaping numerous other important benefits. 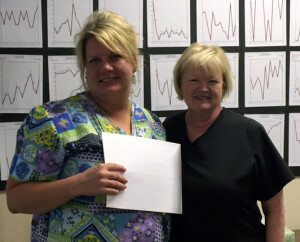 Careers in dental assisting is growing more rapidly these days than most other careers. For many more years, it will remain a great career opportunity primarily due to this high demand. With the passage of time, many people from different walks of life are choosing this lucrative career since they feel that it can provide them with a lot more than just a great dental assistant salary, especially in the present challenging economy. Once you have been able to earn experience in the field, working with experienced dentists, you will pursue amazing job opportunities for yourself. Choosing a career in this field offers incredible opportunities – the kind you look for from an ideal job. 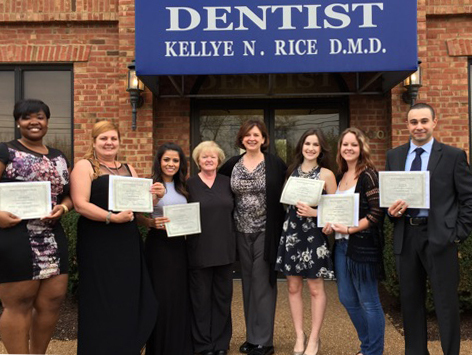 You can polish your skills and experience in a trade school like ours and then perform well in the dental field. Moreover, getting training from professionals will help open up numerous job-related opportunities. 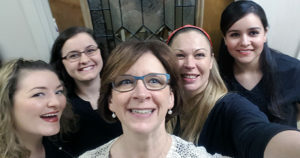 Dentists in any part of the country certainly prefer having assistants who are well trained and experienced in handling various dental responsibilities with or without supervision. Check This Out – New Session Starts Soon ! 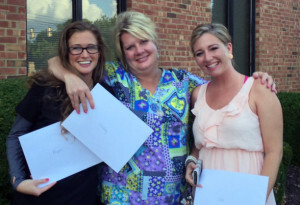 The Dental Assistant School of Nashville has a new session starting in August. 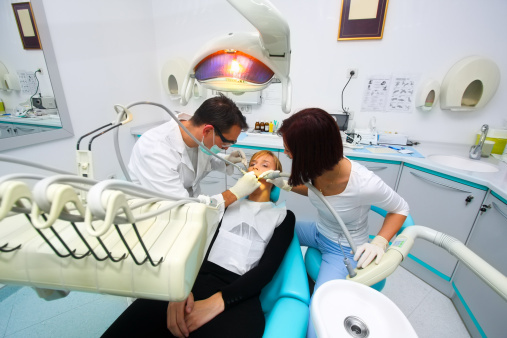 If you want a recession proof career then becoming a dental assistant is right for you. 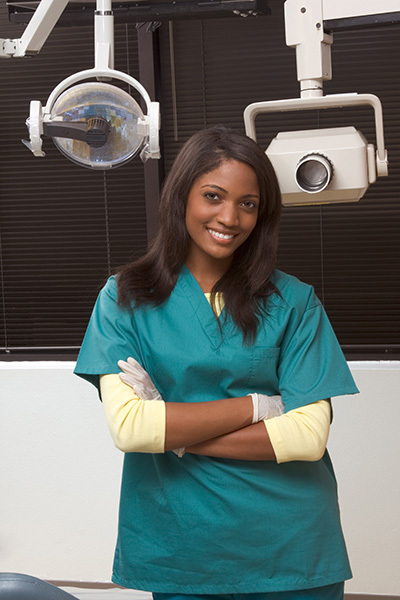 A dental assistant career is highly sought after and is a fast growing field. We have limited space in this class, so call (615) 373-4488 now for more information.